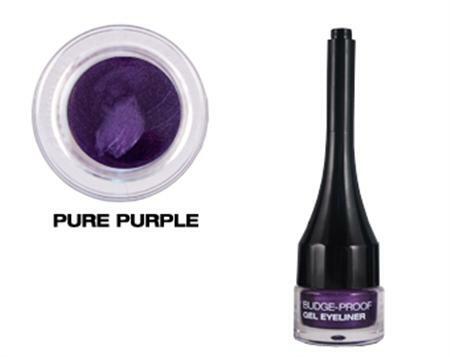 Make a statement with bold budge-proof colour that lasts for hours! The ultra-smooth, pigment rich formula provides the precision of a liquid liner that's easy to apply with the built in fool-proof brush. Create thick or thin lines that are perfect every time.